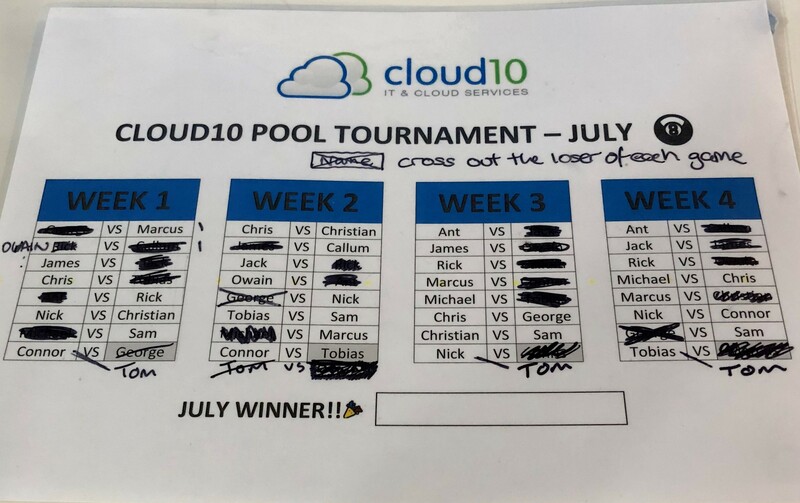 I'd like to get a poster made (a3) for a pool tournament we have in the office each month and thought you might be able to help us out? We'd like something A3 size and with nice borders etc to go with our branding and just look nice! I've attached what we currently use but it isn't anything special haha.